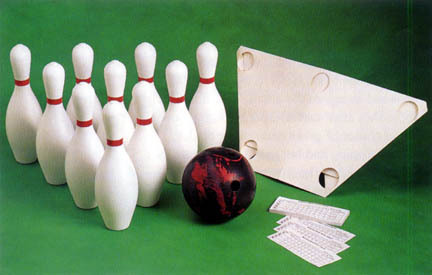 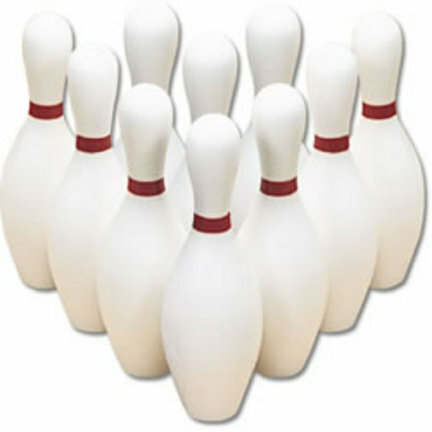 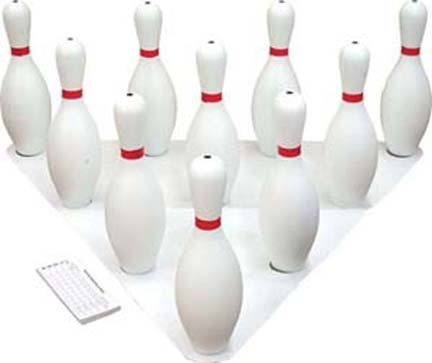 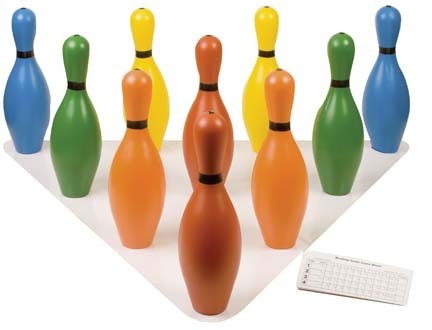 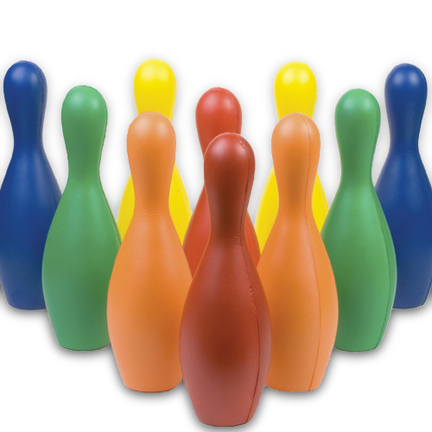 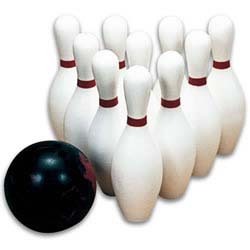 You are now located in Bowling category which contains other subcategories listed bellow. 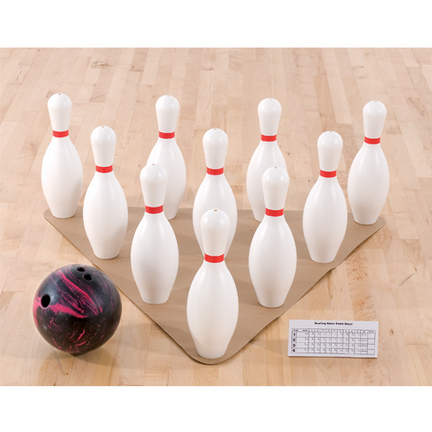 So if you wanted to buy Bowling than select from other subcategories bellow. 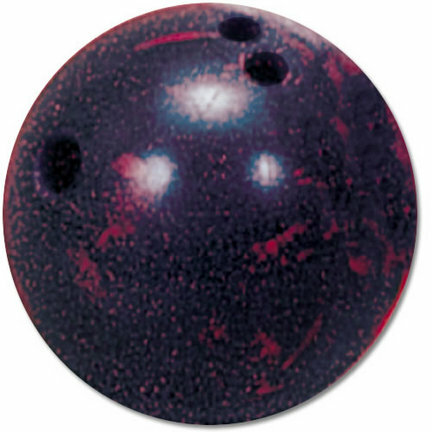 Cramer's 2 1/2 lb. 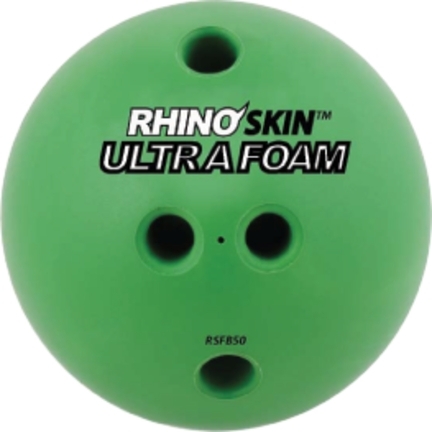 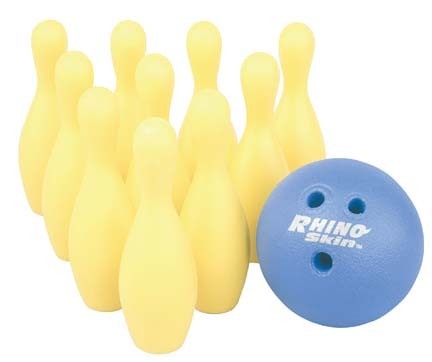 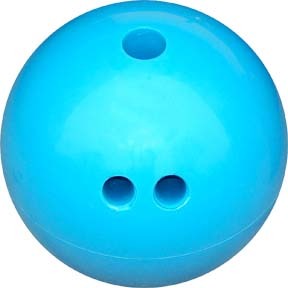 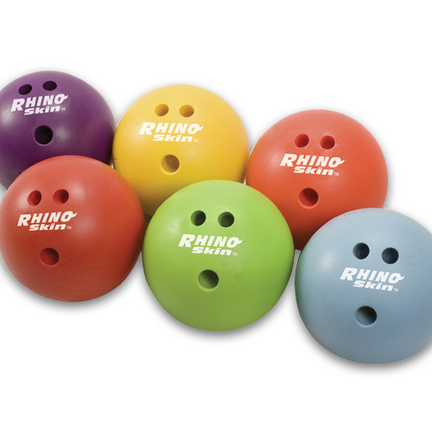 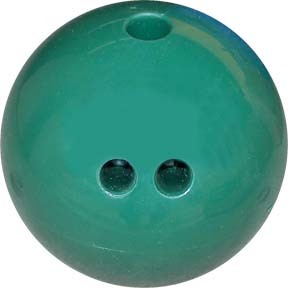 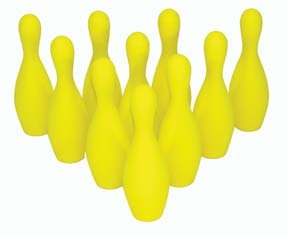 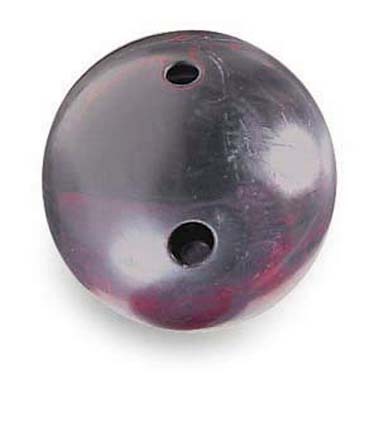 bowling ball is hollow rubber and light enough for all age groups. 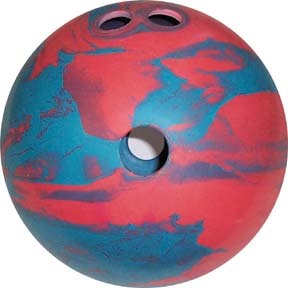 Teal/Red Swirl You may also be interested in our other Cramer bowling items.